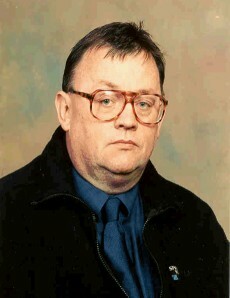 Councillor Terry Kelly: COMPUTER GREMLINS. That WAS convenient wasn't it? I posted. I won't bother again. You are flattering yourself Calum, I only ever refuse to print posts that are unprintable. But maybe it's a convenient chance for you to back off, go ahead and send me anything you want if it's fit to print I will print it and then tear it to shreds with ease. How is that for a possibility to be self righteous? Calum I think I better be careful what I say to you, you sound like a real hard case, otherwise you wouldn't talk like that would you?